Provide an opportunity for game jam participants from a variety of backgrounds (HCI, computer science, game design, fine arts) to demonstrate their game design and development skills at an international conference. 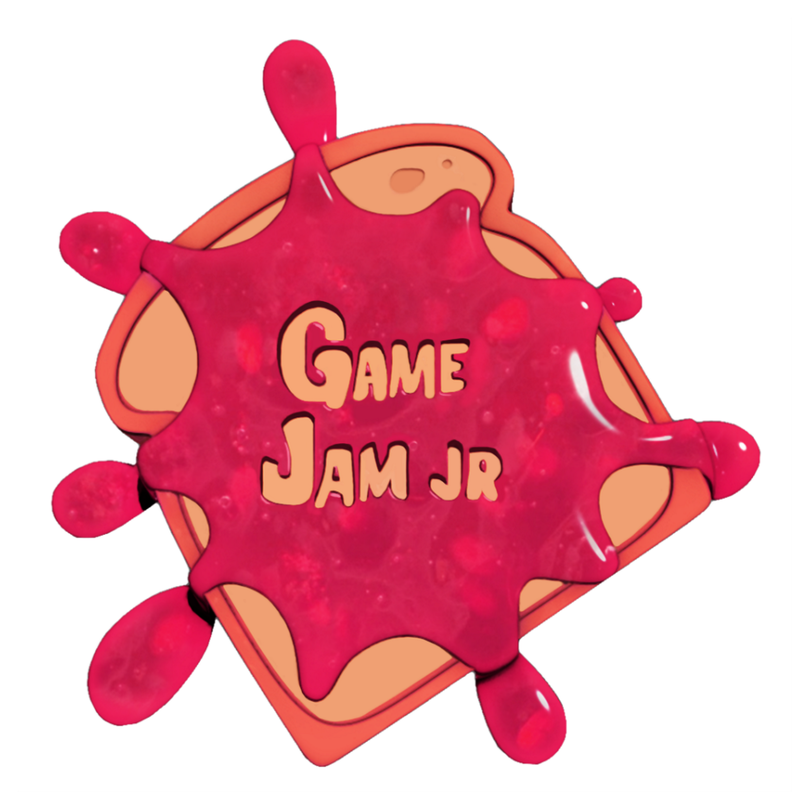 Provide the conference attendees with engaging and playable games that demonstrate the power and possibilities for innovation in game design within the context of game jams. Games that best reflect what is achievable in game jams. We aim to recognize games that push boundaries in technical achievement, design innovation, education or research mechanisms. Such games should demonstrate the value and contribution of game creation events. As most game jam games are considered prototypes, the level of production quality or polish is not as important as the innovation and potential for future impact. 1. Submitters must have created the game during a game jam, hackathon, game competition or other time-limited, game creation event such as the Global Game Jam, Nordic Game Jam or Ludum Dare. There is no requirement for the game to be digital. 2. The event in which the game was created had to have started no earlier than February 1, 2015, i.e. the past 12 months. 3. Only the event version of the game is submittable, even if the game has been worked on further since the event. 4. The event version of the game must be playable by a remote jury using popular platforms like PC, Mac, iPhone or Android. There is no strict requirement on the platform, but if the ICGJ jury members can’t reasonably facilitate the game experience it is less likely to be selected. 5. Submitters must also upload a 2 page PDF document in ACM format with an explanation of how the game meets the overall criterion. Use specific examples with references to the game and relevant literature to build an argument. Participants will submit their game to the conference. A jury will evaluate these submissions. A small number of finalists (likely 3 or 4) will be selected to attend the conference, and make a 10-minute presentation about their games. Each finalist will be expected to send at least one member to attend the conference to demonstrate the game and to take part in a presentation and award ceremony. Attendance at the conference is mandatory for selected games to reach stage 2 of the above process. The jury may also select a number of games as honorable mentions. These games and their creators will be mentioned in the program with links to games being displayed on the ICGJ website. Attendance is not required for honorable mentions. Submission Format: 2 page PDF paper, Game Demonstration, Video Trailer, and proof that the initial game was created during a game jam. A demonstration of the game: Depending on the hardware required to play the game, the demonstration must be either an executable or install file (under 50MB in size zipped) to be submitted directly via the Easychair interface, or in the event that the submittable game is larger than 50 MB, a link to a web accessible zip file should be submitted. Submitting a play-through video, though not required, is strongly encouraged. A link to a brief video 'trailer' that gives an overview of the game (2 minutes long maximum). An overview of the game itself, and the design and development process, with screenshots/images of play. Positioning of the game in terms of related work, including references and outlining the game's unique contribution (see game categories above for more detail about each category's guidelines). Proof of origin: To be eligible for the Showcase presentation, all participants must provide a link to the original submission. All submissions must be in English and must include the title and author information, including author affiliations. Please be sure that submissions do not contain proprietary or confidential material and do not cite proprietary or confidential publications. Due to tight publication schedules, revisions will not be possible. The submitted PDF version will be considered the final version of the paper. There is no strict requirement on team size, but team size will be taken into consideration when judging and larger teams will be expected to produce more ambitious submissions. While not a mandatory requirement, it is strongly encouraged that the teams leverage multi-disciplinarily and diversities of all kinds. Submissions should not contain any intellectual property that the author(s) do not own or have the rights to use. Any submissions that contain intellectual property that the authors do not own or have the rights to use, will be disqualified. Finalist submissions for each of the categories will be invited to attend the conference to present their games. Participants should be prepared to bring along a playable demo of the game and all necessary hardware for a showcase session. At the conference, each finalist will give a brief (5-10 minute) presentation about their game. Accepted Showcase Presentations Extended Abstracts will be distributed in the Conference Extended Abstracts, available on USB and in the ACM Digital Library.